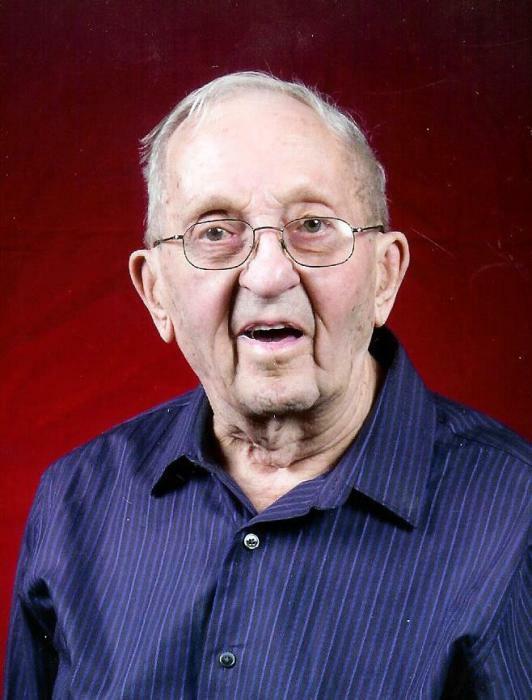 Alvin F. Gehbauer, 100, a life-long resident of Davenport, died Sunday, Feb. 10, 2019 at his home. Funeral services are 11:30 am Thursday at St. Paul Lutheran Church, Davenport. Burial is at the National Cemetery, Arsenal Island. Visitation is 10:30 am until service time Thursday at the church. Wheelan-Pressly Funeral Home and Crematory is assisting the family. In lieu of flowers, memorials may be made to St. Paul Lutheran Church. Al was born May 24, 1918 in Davenport, a son of Adam and Minnie Helken Gehbauer. He married B. Elizabeth “Beth” Durlin on May 13, 1944 in Washington D.C. She died June 30, 2011. He retired in 1980 from the J.I. Case Corp., Rock Island, where he had worked for 40 years. Having worked in various positions with the company, he was vice-senior manager when he retired. Al was a WW II U.S. Navy veteran. He was a member of St. Paul Lutheran Church, the Davenport Moose and Elks Clubs and the American Legion Post 26 Davenport. Al had also been a member of Family Campers On Wheels. Survivors include sons, Bruce (Jill) Gehbauer, Milan, and Jeffery (Michele) Gehbauer, Richmond, Va.; daughter-in-law, Teresa Costello Gehbauer, Davenport; grandchildren, Victoria (Scott) Ricketts, Lauren Gehbauer, Aaron Gehbauer and Zachary Gehbauer; and great grandchildren, Archer and Sawyer Ricketts. 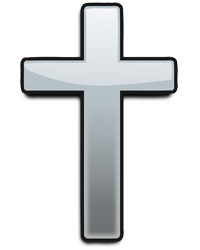 He was preceded in death by his parents; wife, Beth; son, Ted Gehbauer; three brothers; and a sister. Online condolences may be left at wheelanpressly.com.